Spruce Trees On Grassy Meadow. Mountain Ridge With Snowy Tops.. Stock Photo, Picture And Royalty Free Image. Image 113787370. 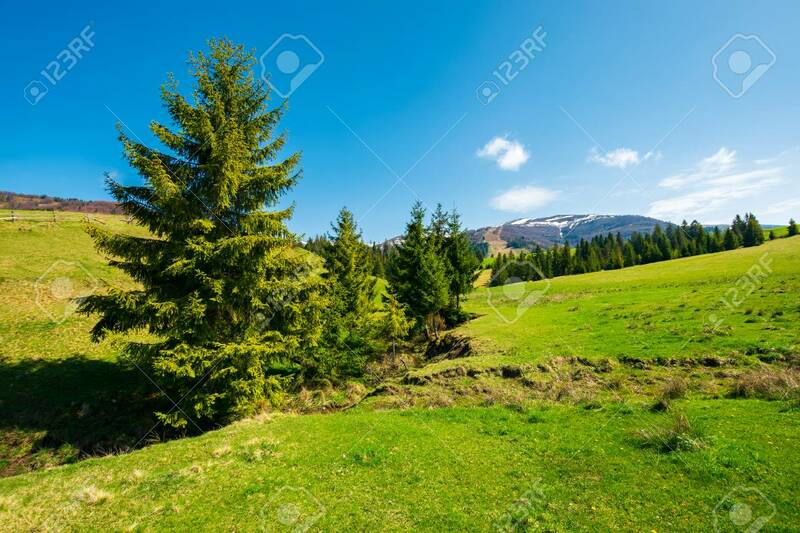 Stock Photo - spruce trees on grassy meadow. mountain ridge with snowy tops in the distance. wonderful sunny springtime day. spruce trees on grassy meadow. mountain ridge with snowy tops in the distance. wonderful sunny springtime day.